Butch Patrick of Eddie Munster fame recently recorded a new Halloween hit right here on Long Island. Glen Cove, NY - October 29th, 2013 - "It's Only Halloween," has been released by Park Lane Drive Productions as both a dance remix and video, which features actor Butch Patrick (Eddie Munster) of television’s classic show "The Munsters.” The track was recorded in Glen Cove, at Tiki Recording Studios. The story begins as the master vampire of the castle (played by Butch Patrick) prepares for a party on Halloween night with his loyal female entourage, (one of whom is Debbie D). Elsewhere, his main squeeze, another vampire, (played by local Long Islander Ann-dee), is being terrorized at her house by a gang of candy-starved zombies who might eat her instead and it's up to Butch to save the day! 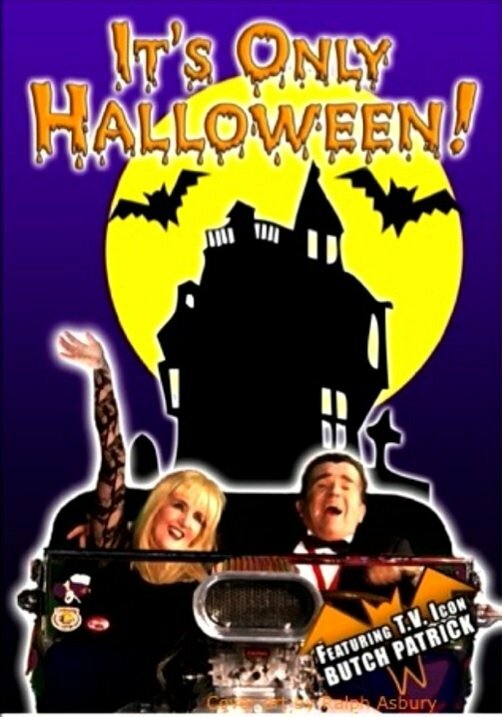 The song and video promise to be a real Halloween treat for the kids, and are now available on Amazon, iTunes, and Munsters.com. Subject: LongIsland.com - Your Name sent you Article details of "Butch Patrick Records New Tune "It's Only Halloween" in Glen Cove"